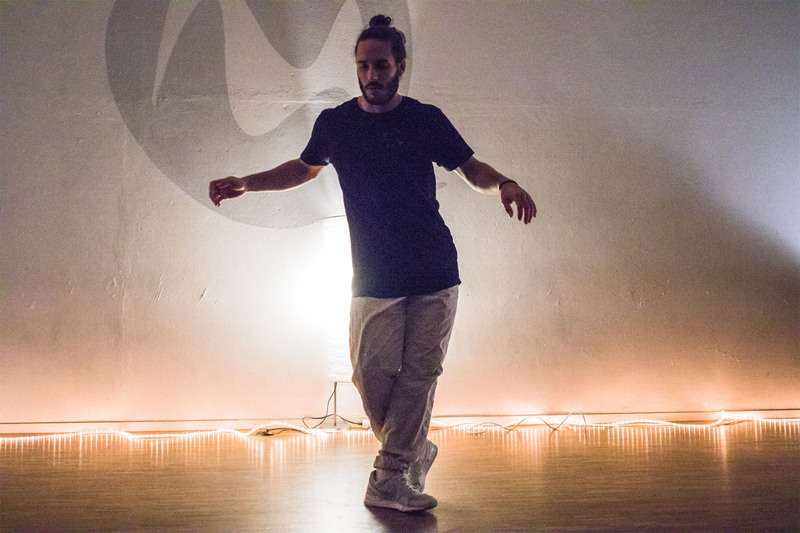 In Manu’s Urban Dance / Hip Hop class, the focus is clearly on the basics.How do grooves and isolations work? How can I vary my steps? Stamina, strength, coordination and stretching are part of the training. Everything you need to build a good base in urban dance, no matter where you focus.Choreographies and Combos serve more as a means to connect movement, e.g. to practice transitions.It’s about developing a general understanding of yourself and your body and finding your own way to dance freely and feel the groove.